their studios and galleries. 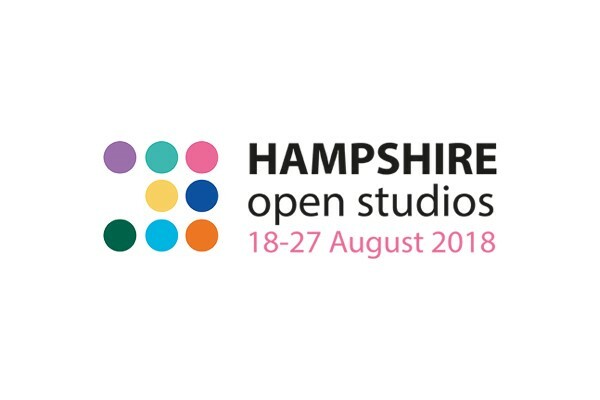 The aim of Hampshire Open Studios is to promote quality visual arts, and encourage more involvement in the art making process, which may include demonstrations, talks and workshops. Following on from the success of last year, we decided we wanted to be involved again. The five craft workshops: Art, Pottery, Seasonal Crafts, Weavery and Wood Craft are open and they have all created some very beautiful products for sale from the workshops. Companions will be demonstrating their skills throughout the week, and the Café is open selling delicious lunches and plenty of coffee and cakes! The Shop is also open, being the main hub for people to collect maps. We are all looking forward to sharing with you our beautiful workshops and the fine products created by our companions.